Just water and beef bone make white milkish soup. Only one side menu includes pork. At Kansai International Airport, you will find prayer's room on 4th floor. 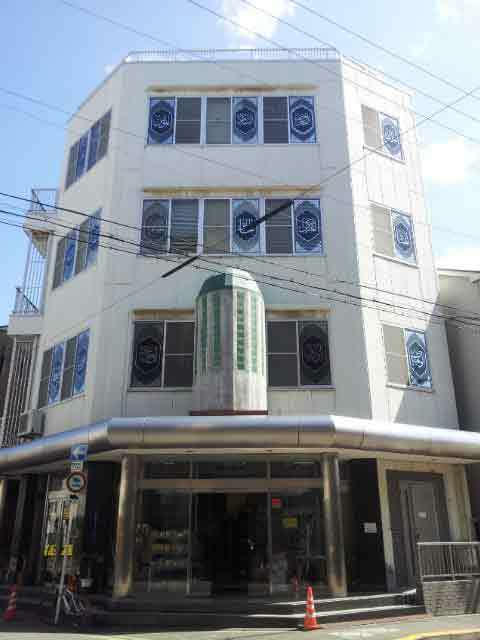 7 mins walk from Chibune Station (Hanshin Line).1 min walk from OsakaMosque. 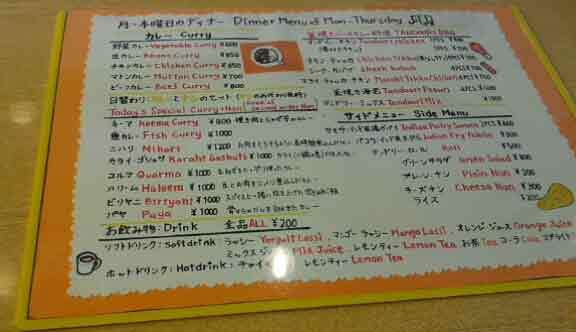 Lunch menu starts from 500yen. 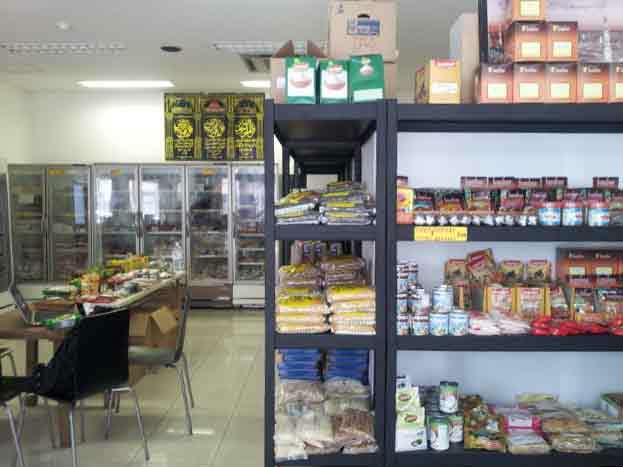 They have a shop to sell halal foods. 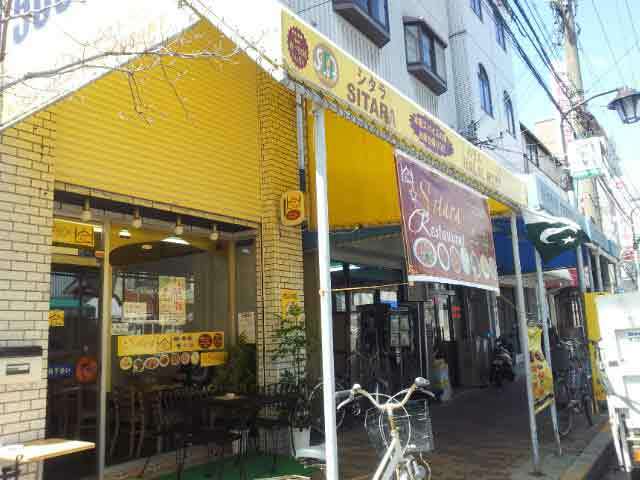 7 mins walk from Chibune Station (Hanshin Line). 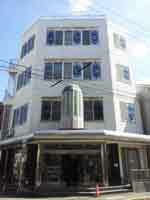 1 minute walk from No.25 exit of subway Namba station. Good Hummus & baba ghanouj and Pita! You can call the mobile number appeared in their website. Lunch set is available from 690yen. Dinner sets are available at 2500, 3500, 4500 yen. Lunch set, 650yen-. 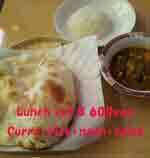 The photo:1000yen lunch. 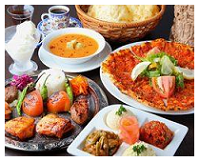 Turkish and Indian dishes are also avalable. Go left for 3 mins from No1 exit of Nakatsu station. Second floor of Apaman (estate agency). You need to take off your shoes and wear slippers. Operated by non-Japanese staff members. 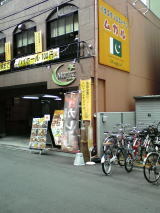 16-12, Doyama-cho, Kitaku, Osaka city, 2nd floor. Offers Prayers room for Muslims. 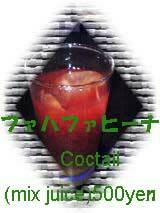 ©Copyright 2005-2019 Mikan's Japan - Guided Tours. All Rights Reserved.